Focus mitts and pads from Bravose are designed to improve your speed, precision and balance – helping to make every punch count. A trainer’s best friend, our pads absorb whatever combination you throw at them to help build up your power and accuracy. Made with high quality leather, our focus mitts will increase your chances of hitting the target and turn those wayward throws into punches that mean business. Bravose head guards go through rigorous testing procedures to ensure they provide the highest levels of protection. Simply put, a head guard is an essential piece of kit and one day, you might just rely on it. 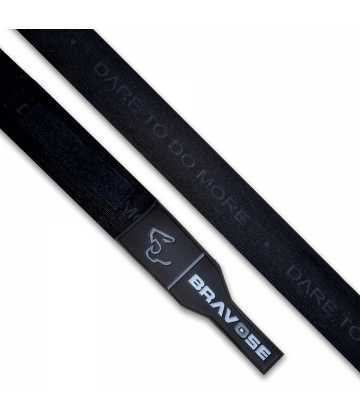 So think big, think bold, and choose from the latest Bravose range including full face, open face, or just the bar. Warning: only 3 or less items in stock! Our new range of hand wraps are vital in protecting your hands and knuckles. Available in a variety of colours and sizes, Bravose wraps are constructed primarily for support with comfortable fitting and easy fastenings to ensure long-lasting performance that won’t let you down.